What appointment times are available? The on-line scheduler is a service for advance planners (2 days to 3 weeks in advance). I have other times available (not on the on-line scheduler) for same day requests and emergencies- please call or text me if you need an appointment. Closed on Sundays. What forms of payment are accepted? Payment is expected at the time of service. 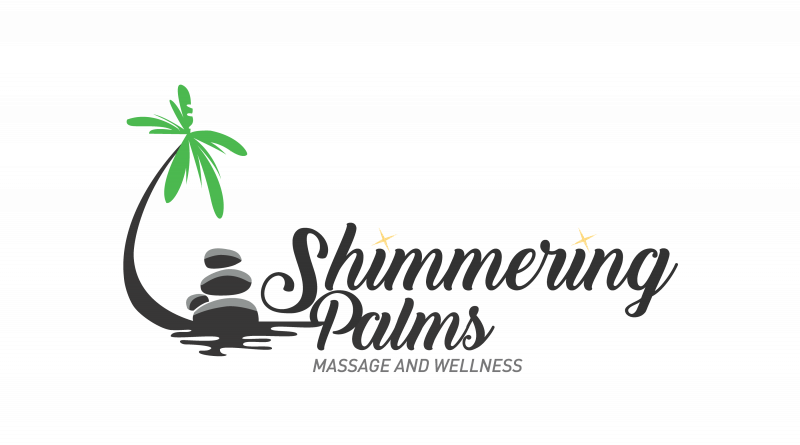 Shimmering Palms accepts cash, Visa, MasterCard, Discover and American Express. I do not accept or bill insurance at this time. You will find that my fees ($20 Chair Massage) are lower than many copays with no limits on visits or pre-authorization paperwork. Please show up 10 minutes early for your first appointment to fill out paperwork. NO SHOWS and LATE ARRIVALS - Failure to cancel 24 hours prior to your scheduled appointment time will result in a 100 % charge of the same dollar amount of the treatment originally scheduled - for example a $20 Reflexology No Show will result in a $20 No Show fee or an $85 Hot Stone Appointment No-Show will result in an $85 No Show Charge. All sessions will begin on time. If you are late for the appointment the time missed will be deducted from the treatment time scheduled. If more than 15 minutes late you will be considered a No Show and the No Show fee will be assessed. Thank you for your respect and courtesy.